MINOTAUR has been at the forefront of blending technology and high-performance, with modern, casual styles . 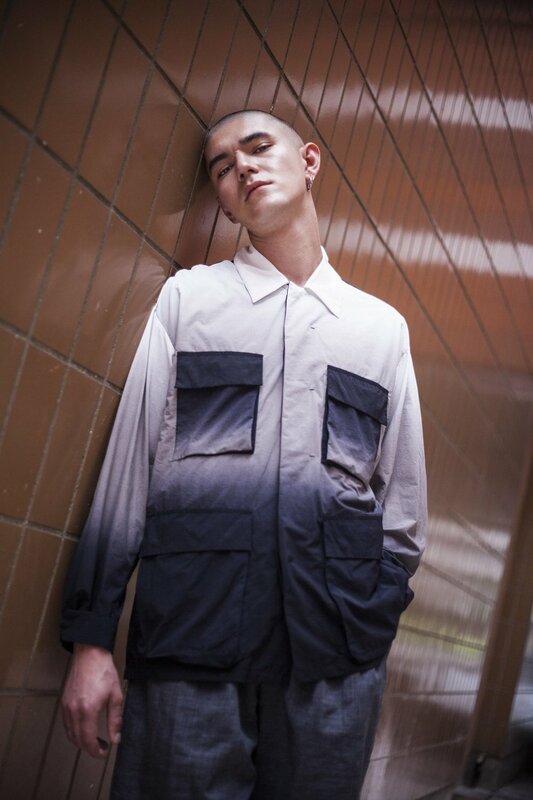 With the debut of their latest Spring/Summer 2019 collection, they have rebranded to MINOTAUR INST and continue to re-imagine urban ready and tailored pieces with functionality. The highlight of the collection is their set of Light Wrinkles Dawn jackets, which come in military-influenced styles such as the hooded M51 Coat style and the Army Jacket. 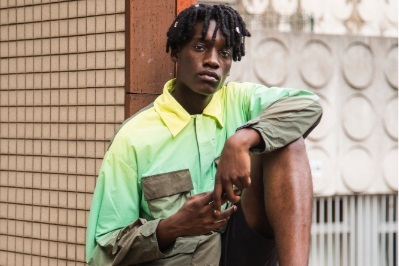 Constructed from a matte, wrinkled fabric that is light to the touch, the jackets come in dip dye colorways ranging from volt-green to black, navy to black, or white to black. 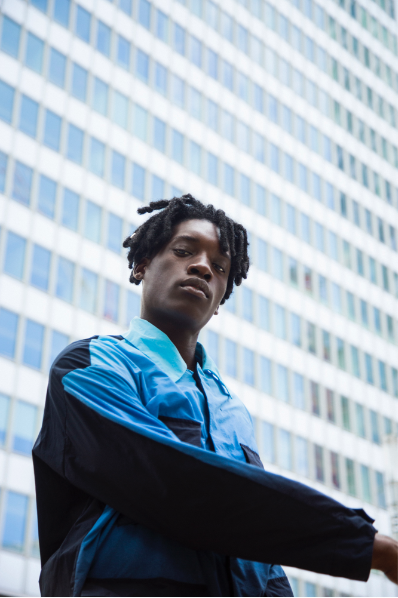 Tops are crafted specifically for the Spring/Summer weather with lightweight fabrics such as Fly Knit crewnecks and polos and breathability within their Ventilation Coat. Check out the entire collection in the gallery below and stay tuned for the release at their online shop.